As part of the Industry 4.0 research two years ago, we studied a little bit about Artificial Intelligence. And that, of course, includes the Turing Test, a very interesting experiment where a machine tries to convince a judge that it's human via conversation. So when I saw this book, I jumped at the chance to read it and learn more. Turing's Imitation Game starts with an introduction of Turing the man. That short introduction is actually really readable. 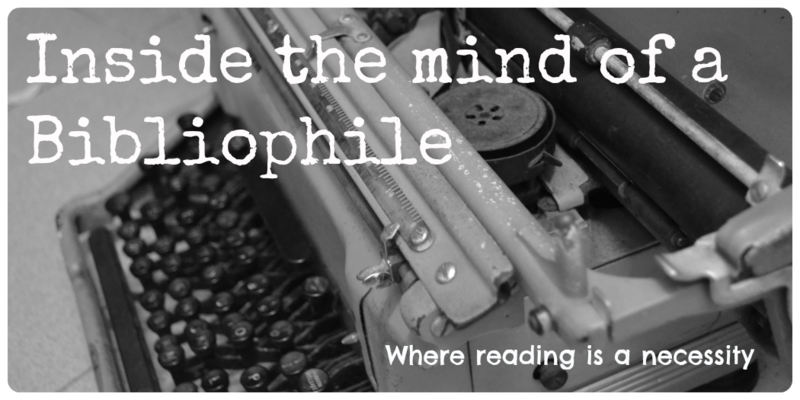 And then it's Part 1, which is about AI and the Turing Test. The first few chapters are pretty easy, but once it gets into the controversies, the book starts to turn technical and theories are very quickly mentioned rather than carefully explained (although it's still possible to follow along). Part 3 is about the experiments that the writers did - the 2008, 2012 and 2014 tests, with an interview of several elite machine developers. This was the driest section of them all, though I found the interviews to be interesting. A key feature of the Turing imitation game is not whether a machine gives a correct or incorrect response or indeed a truthful or untruthful one, but rather if it gives the sort of response that a human might give, so that an interrogator cannot tell the difference. If you're interesting in how machines work and if we'll ever be replaced or ruled by robots, you might want to read this. 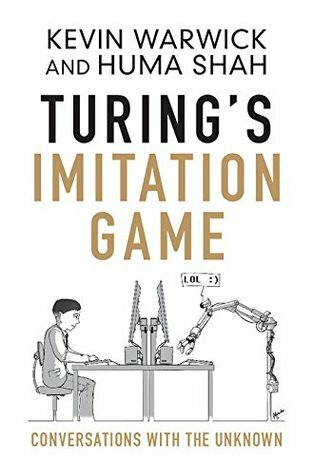 Turing's imitation game provides a nice starting point for one to consider what the nature of thinking and consciousness involves, and this book gives a realistic picture of how close computers are to fooling humans (as of 2014, at the very least). Disclaimer: I got a free copy of this book from the publisher via Netgalley in exchange for a fee and honest review. How interesting! I recently watched the movie The Imitation Game, which was the first time I'd come across mention of Turing's machine. It sounds fascinating. It's a really interesting theory, although it does focus only on one particular aspect of AI.